Multivitamins are an excellent way to help children and adults receive nutrients that their diet lacks. For parents of picky eaters, this can be especially helpful. However, not all vitamins are created equally. Chewable, gummy vitamins are often marketed to children but carry risks to your child’s oral health. Here are three ways gummy vitamins affect your child’s oral health. Like gummy candy, particles of gummy vitamins can easily stick to your child’s teeth. Bacteria that causes decay feeds on sugars and food matters left on your teeth. Because they can be harder to clean by brushing, the risk of developing decay increases. If your child takes a gummy multivitamin, encourage them to brush their teeth thoroughly shortly after consuming one. Our dentist also suggests scheduling your child’s next visit to ensure a professional and thorough cleaning. Compared to pills and harder, chewable multivitamins, gummy vitamins generally contain more sugar. Ingredients such as gelatin and sucrose are often found in gummy vitamins. Sugar feeds bacteria that can contribute to tooth decay. Candy contributes to tooth decay because the sticky, sweet, sugary contents cling to teeth, promoting decay. 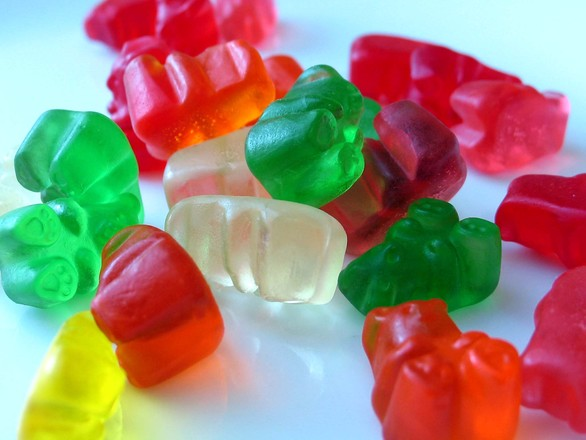 Gummy vitamins are similar because they share several key ingredients with gummy candies. It is vitally important that your child never confuses a multivitamin for a candy. Consuming more vitamins than the suggested amount can lead to serious health complications. Multivitamins can help balance a diet that does not include key nutrients. While gummy vitamins are often a great way for children to be excited to take a vitamin, consider the risks they pose to your child’s oral health. If your child does regularly take a gummy multivitamin, have them brush their teeth after taking one. Taking a vitamin before brushing your teeth prior to bedtime is one way to ensure your child’s teeth remain clean. We advise you to consult your child’s pediatrician for information regarding which multivitamin supplements are best for your child. Children should receive at least two dental examinations per year, with additional visits needed for those with a high risk of developing decay or other oral health complications. 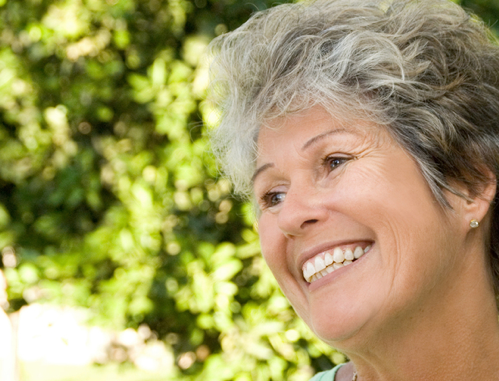 To schedule your next visit to our office, please contact our dental team today. This entry was posted in blog, Dentist and tagged 46410 Dentist, dentist 46410, Dentist in 46410, Dentist in Merrillville, dentist near me, Merillville Dentist. Bookmark the permalink. 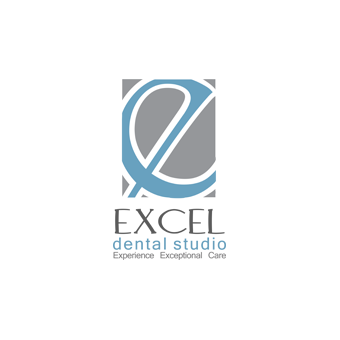 ← 46410 Dentist | Are Dental Veneers Right for Me?